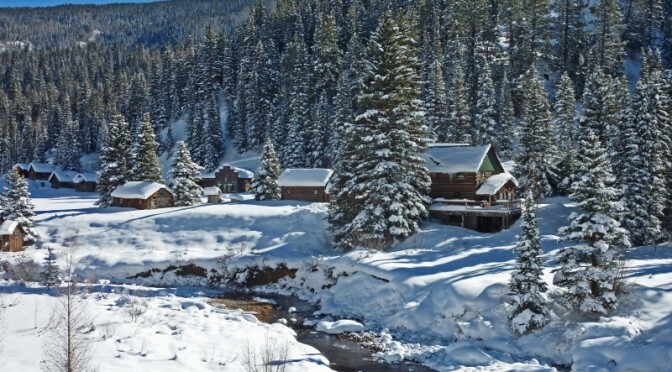 Dolores, CO – Dunton Hot Springs, a 19th-century mining ghost town turned luxury all-season resort in the Colorado Rockies, has announced an exclusive partnership with former Olympian Wendy Wagner to develop a brand new Nordic skiing program for the winter season. 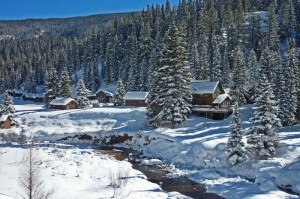 Nestled on more than 1,600 acres of private wilderness area in the San Juan Mountain sub-range of the Rockies, Dunton Hot Springs offers its guests a wide variety of adventurous ways to explore this spectacular area in winter, whether it’s by dogsled, snowshoe, snowmobile, ice climbing pick or, new for this season, via a new set of cross country skis on 10 kilometers of tracks being laid at Dunton Hot Springs and Dunton River Camp in partnership with Wagner. Wagner’s illustrious career in international ski racing included highlights as a two-time NCAA All-American, a five-time World Championship team member, and a six-year member of the U.S. Ski Team, which took her to both the 2002 and 2006 Winter Olympic Games in Salt Lake City and Torino. At the Winter Games in Torino, Wagner and her teammate Kikkan Randall made history by becoming the first-ever American duo to place in the top 10 in a sprint relay. Since retiring from ski racing, Wagner has dedicated the second phase of her career to giving back to up-and-coming skiers, becoming the head coach for the University of Utah downhill and cross-country ski teams. She has a Masters degree in atmospheric sciences from the University of Utah, with a focus on mountain weather and snow science, and is a forecaster for Alaska’s Chugach National Forest Avalanche Information Center (CNFAIC). 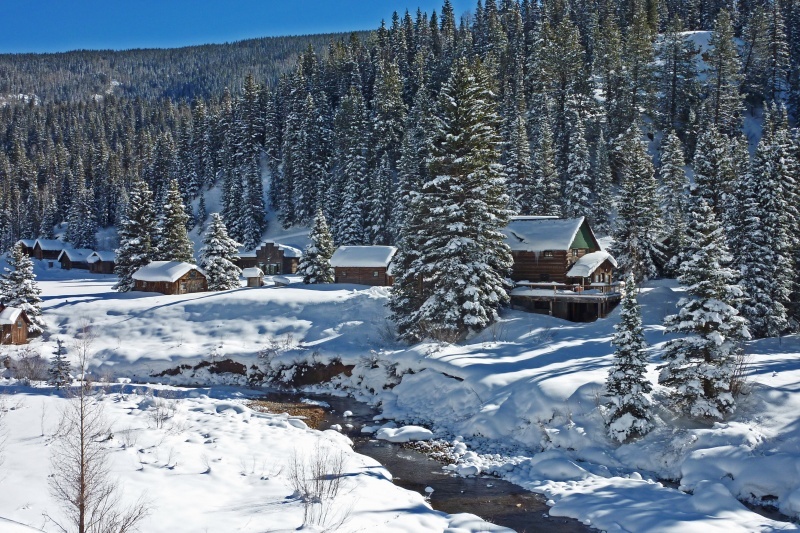 Opened in 2001, Dunton Hot Springs resort is built around the ghost town’s original 19th-century log cabins that have been transformed into 12 romantic and luxurious accommodations, with an additional tent suite recently added. Its spa is fed by natural mineral hot springs that have been curing body and soul for centuries, ideal for de-stressing from the myriad activities available to guests. And the town’s old saloon is now a fine dining restaurant serving organic fare paired with award-winning wines produced by the resort’s own Sutcliffe Vineyards. For more information, visit www.duntonhotsprings.com.